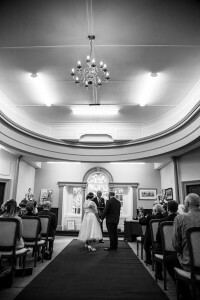 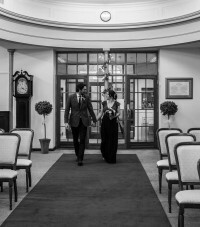 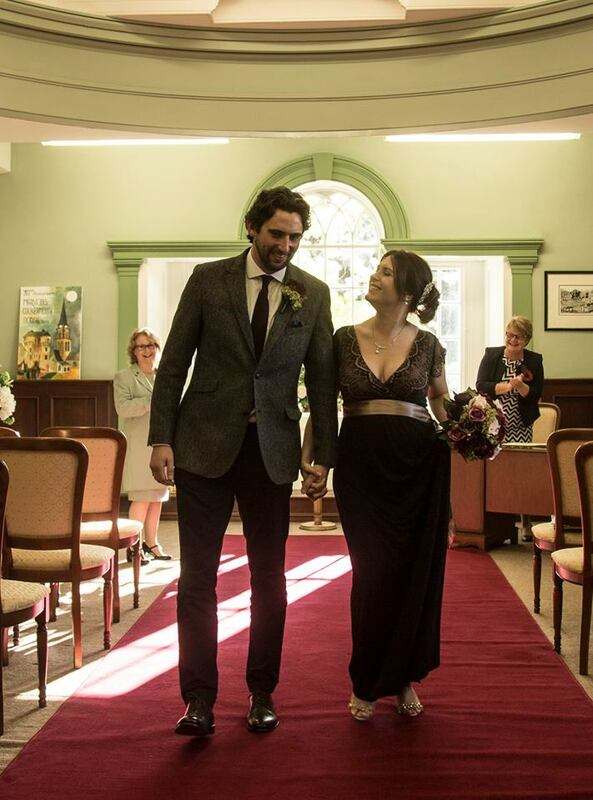 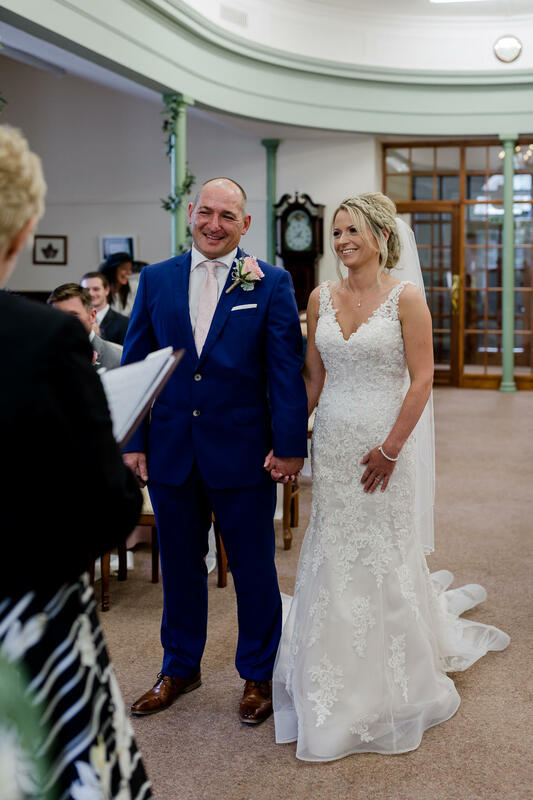 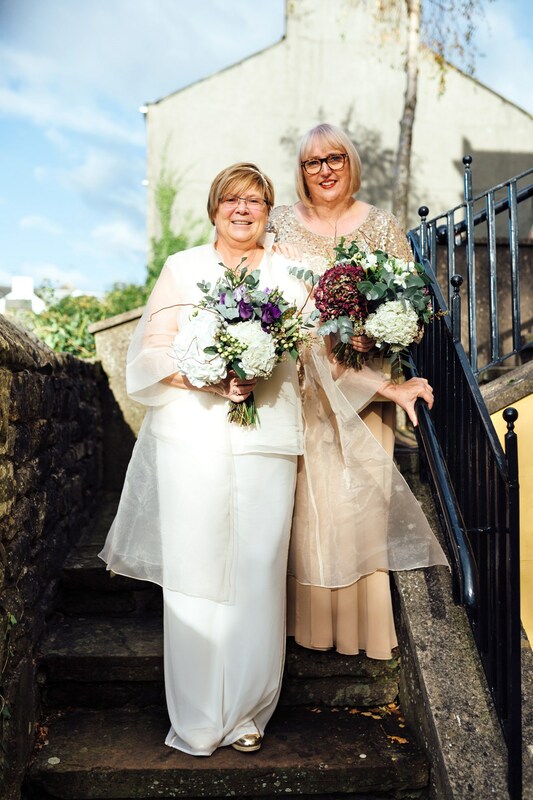 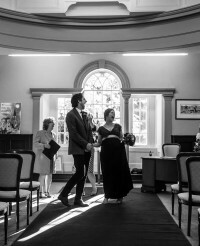 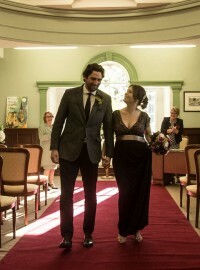 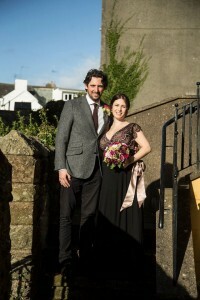 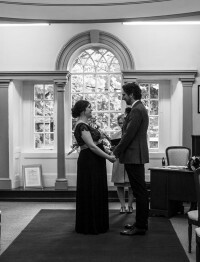 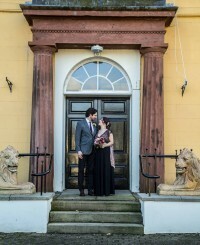 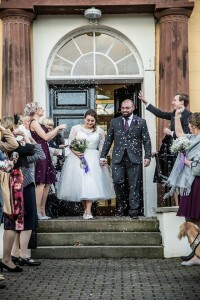 The Wedding Ceremony Room at Cockermouth Town Hall is the perfect venue for your special day, without the big price tag. 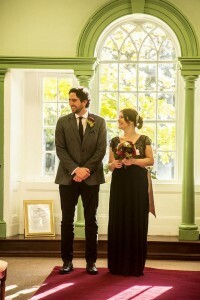 Recently licensed to perform wedding ceremonies The Wedding Ceremony Room is situated in Cockermouth’s Grade II Listed Georgian Town Hall building. 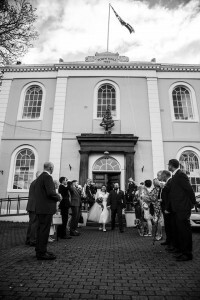 Originally constructed in 1840, Cockermouth Town Hall started its life as a Wesleyan Methodist Chapel before being converted to a Town Hall in 1934. 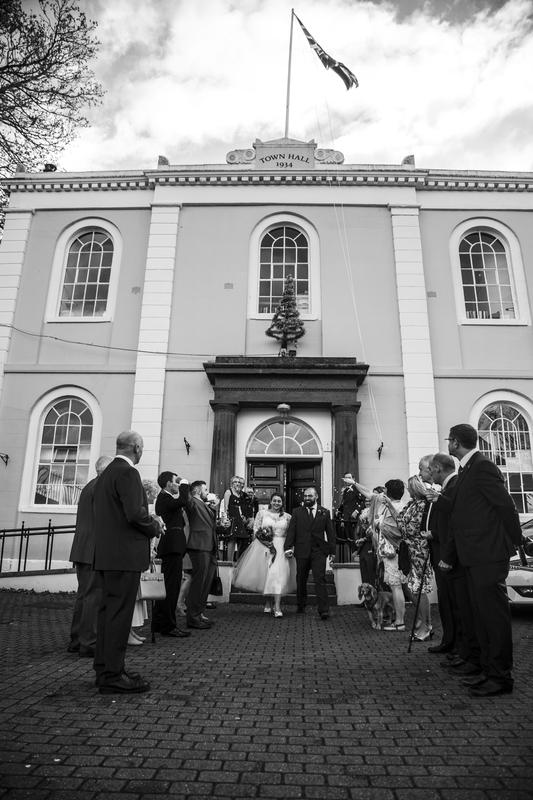 You can also hire our venue for renewing your wows or naming ceremonies.